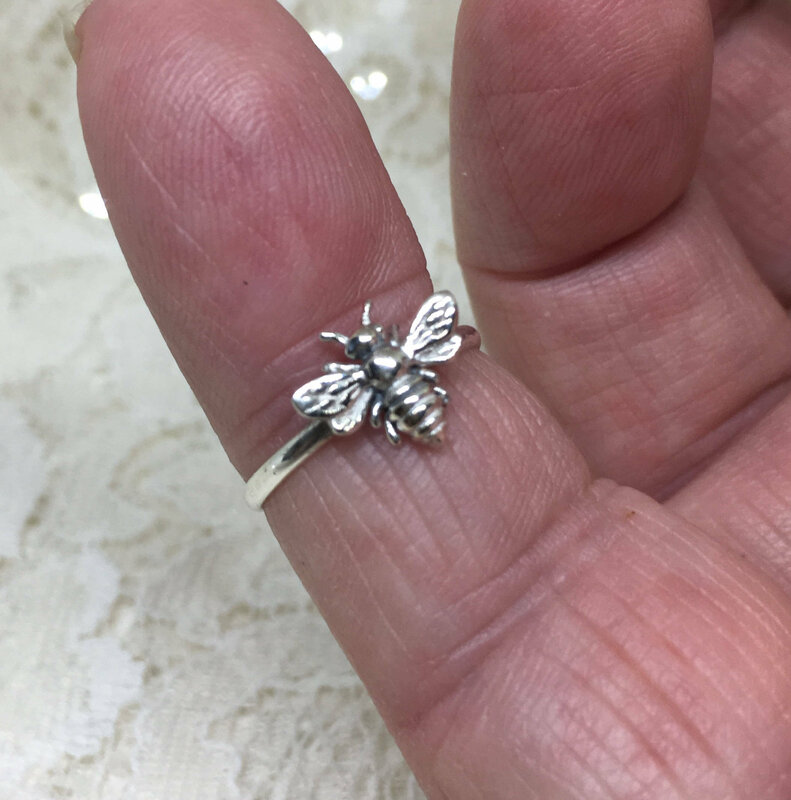 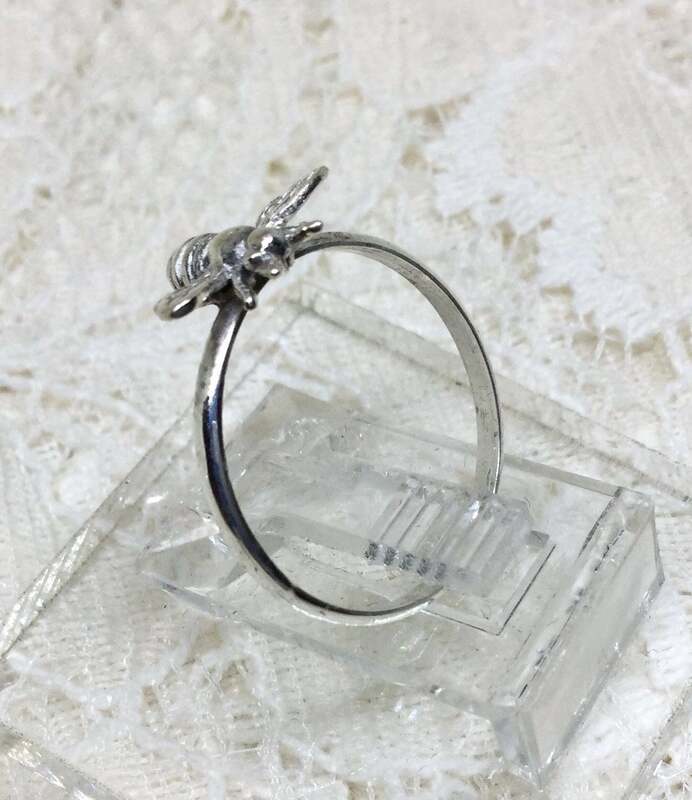 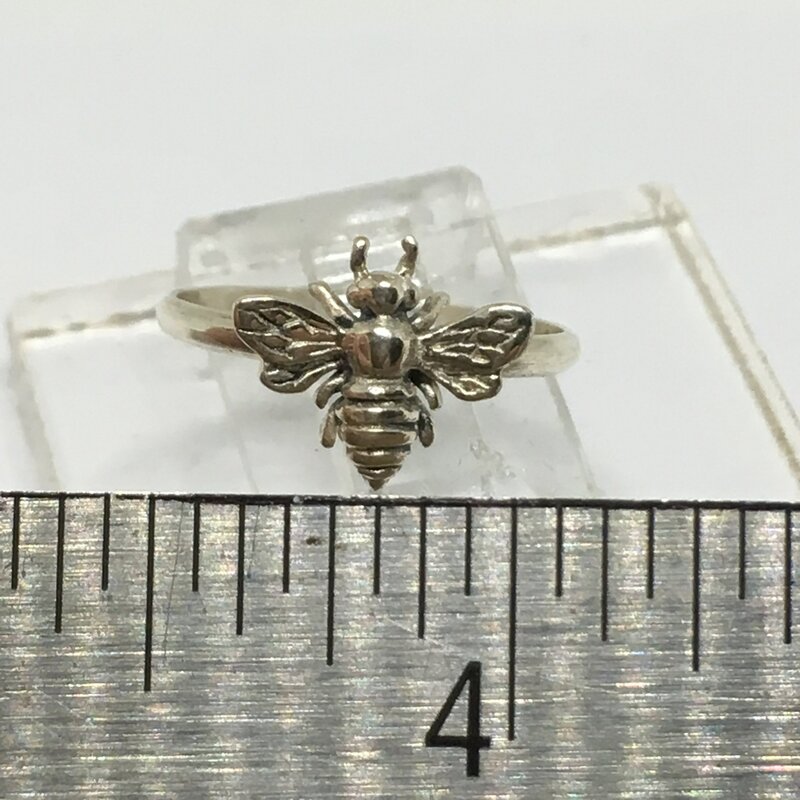 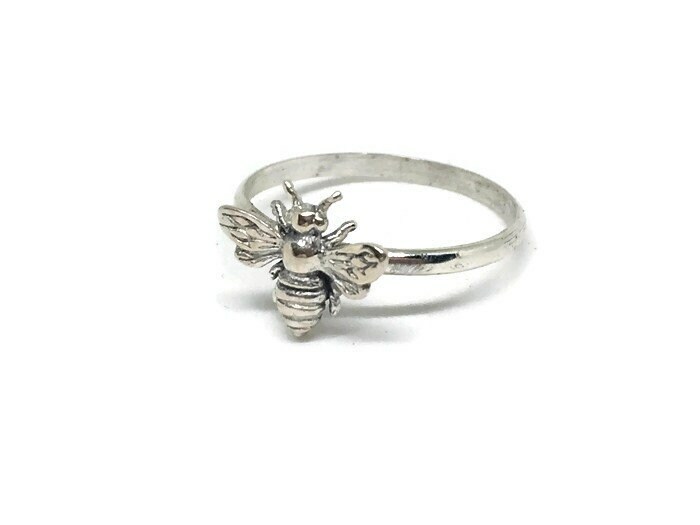 Adorable Artisan Created Sterling Silver honeybee ring made by Steve here in the USA in our Ohio Studio. 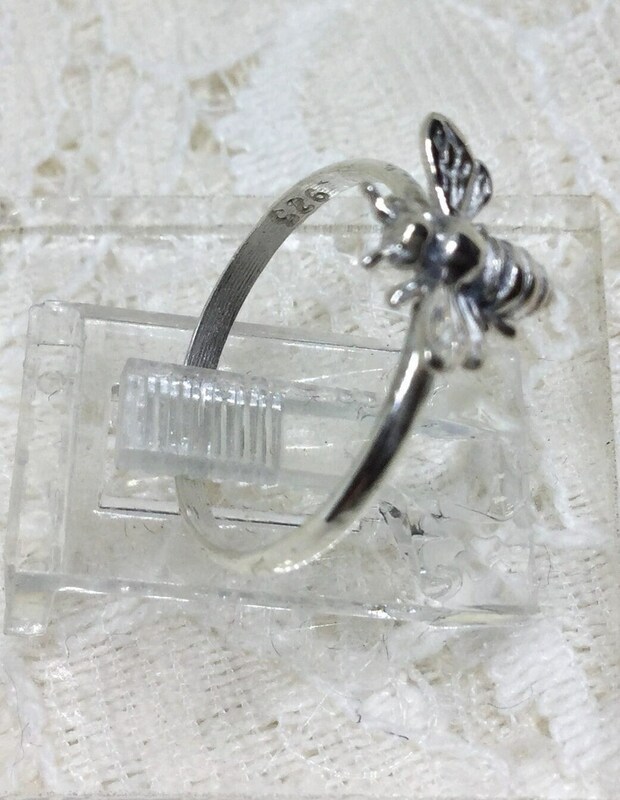 It has a dainty thin band and is available in multiple sizes, just message your size when you order. 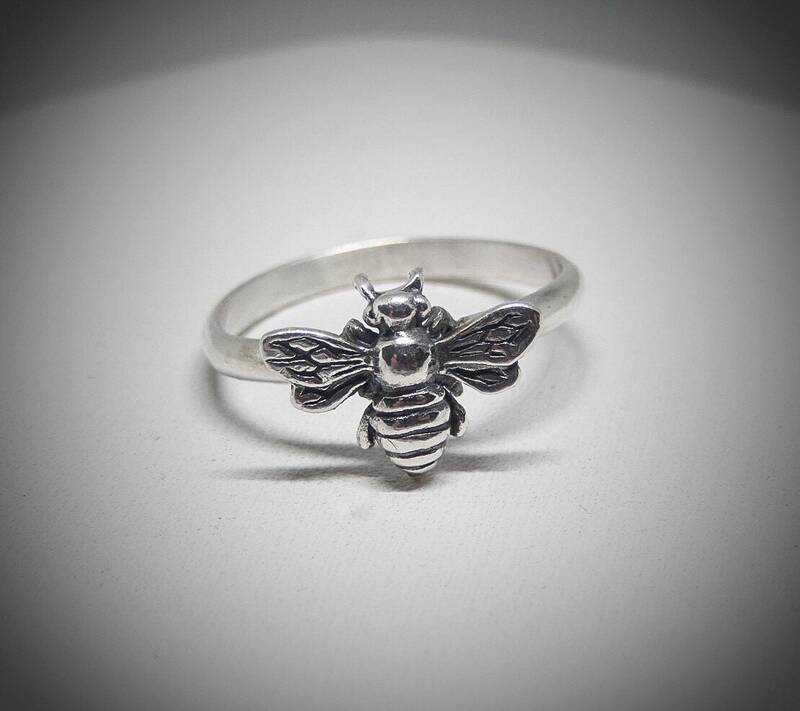 A great gift for a bee lover, for beekeepers, or even if your team is the Bees! 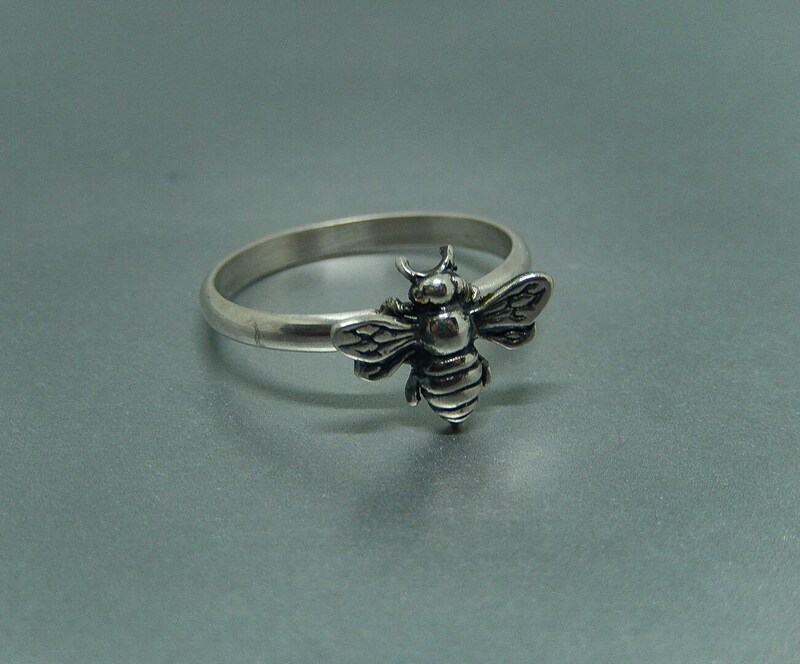 Made from 925 sterling.